(June 13th, 2016) Scarborough Shoal, in the South China Sea, may be becoming a line in the sand against Chinese militaristic expansionism in that sea, most of which China claims. China seized and occupied the shoal in 2012. It is unclear what the United States and nations friendly to it in the region would do if China continues to seize and militarize reefs and islands in the sea. China has warned that it might respond to an unfavorable international arbitration ruling against its claim to the “island’’ in favor of the Philippines by putting structures on the shoal to give it a military outpost very close to the Philippines’s door. 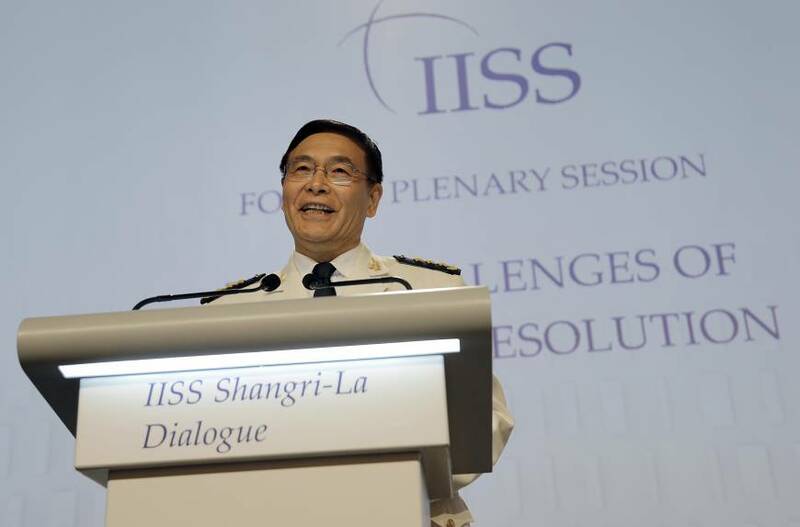 Chinese Admiral Sun Jianguo says China will not accept the tribunal’s ruling, expected sometime this summer. Speaking at a Singapore forum, U.S. Defense Secretary Ash Carter said that the U.S., as an ally of the Philippines, would take action, without elaborating. Hit this link for more information.